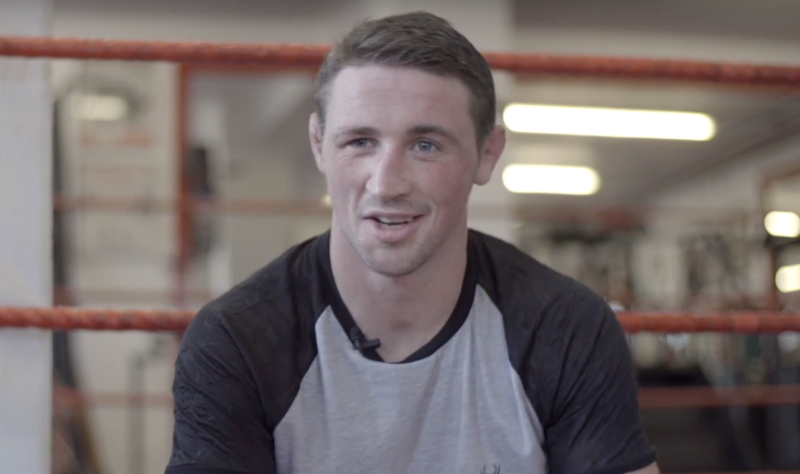 Is Brendan Loughnane the most feared man in UKMMA? You’d certainly think that there is an element of fear when potential opponents get offered the name Brendan Loughnane based on the amount of refusals he receives. Let’s take a cursory glance at his skillset. Incredible striking, phenomenal take down defense and pin point precision when picking his shots from any angle is it any wonder why he is constantly on the look out for opponents just so as he can keep active.